Grinding your teeth is extremely common, and can also severely damage your tooth enamel. In fact, according to the National Sleep Association, 8% of all adults grind their teeth at night and don’t even realize they’re doing it. Grinding can lead to moderate to severe dental damage, disturbed sleep, and even jaw and facial pain. Our goal is to help you come up with a solution to nighttime teeth grinding before it has any significant impact on your smile and health. 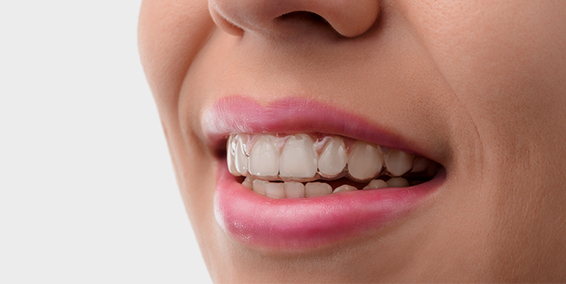 We custom craft our night guards to align perfectly with your teeth to allow for a minimally noticeable, pain free guard that will fit you perfectly. Our dentists look forward to seeing you at our Heroes Dental office so we can discuss treatment options for teeth grinding. This will allow for a healthier smile, and better sleep, as well.